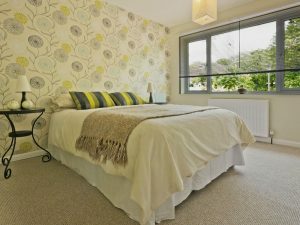 Decorating your bedroom without making a big dent on your wallet might seem far-fetched, but it is very much possible. All you need to do, is to get creative with what you have (who needs a new nightstand when you can stack up old trunks and have a vintage nightstand instead?) 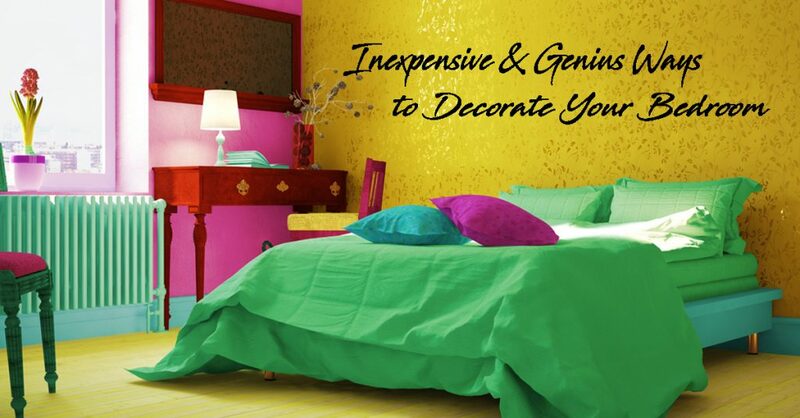 So, if you are looking to decorate your bedroom on a budget, then this blog is for you. 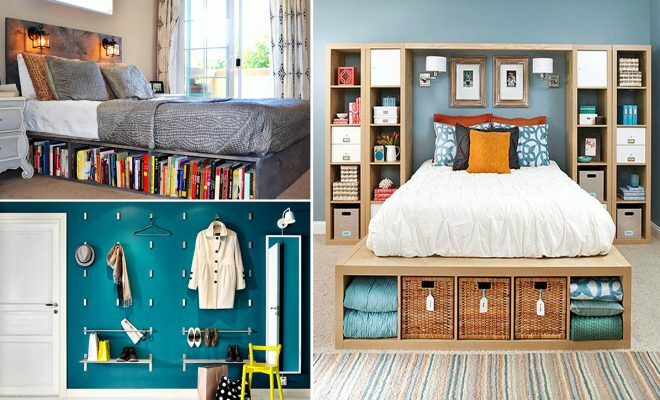 Use these budget-friendly decorating ideas to give your bedroom a personality boost. 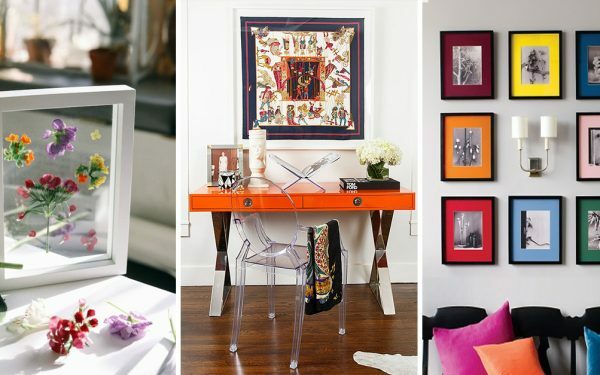 Looking to add some drama in your bedroom without spending much? Add an accent wall. 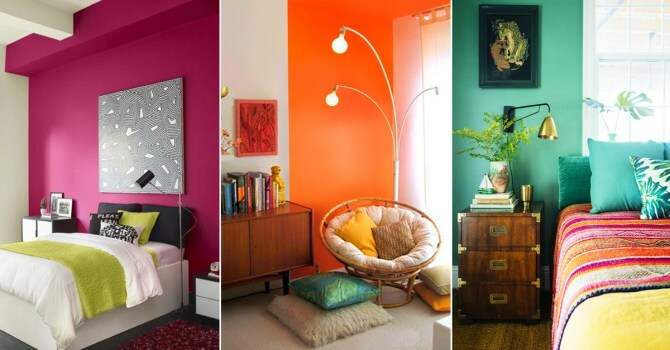 Pick a vibrant shade that goes well with the rest of the room, and get painting. The new addition to the bedroom will add depth to the space. If you don’t want to spend on paint, then think of decorating your walls with wallpaper. 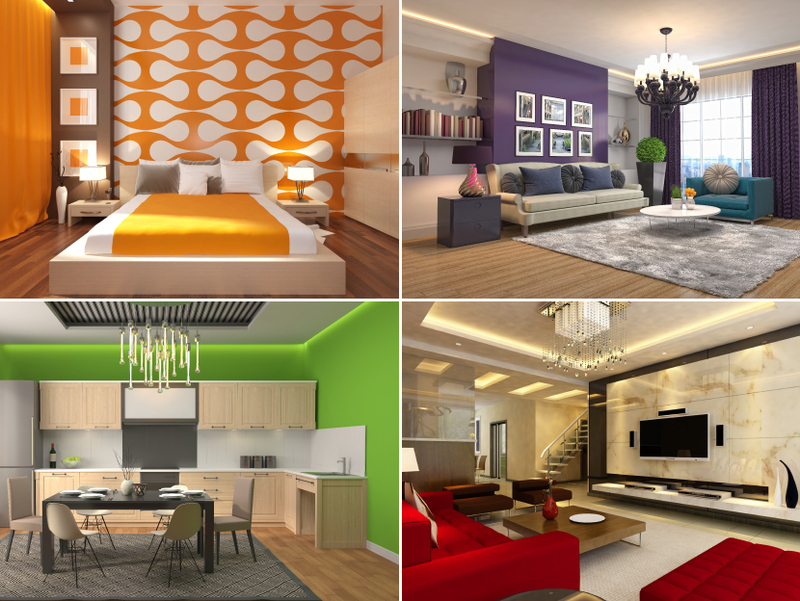 Simply pick a wallpaper that matches the look and feel of the room. From feminine to botanical or whimsical patterns, these days you have a lot of options to choose from. 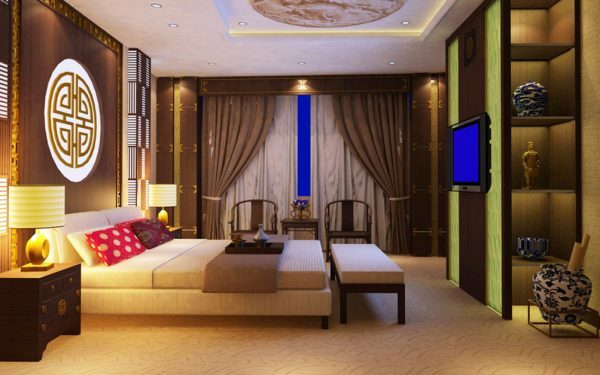 Are you looking for Bedroom Interiors? Enjoy reading books? Then this decor trick is for you. Add a reading corner to refresh your bedroom. 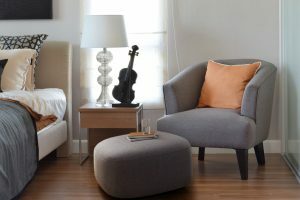 Simply clear out one corner of the room and add a lounge chair, throw in some comfy cushions and a reading light, add a table or ottoman to keep your books, and you have yourself a reading nook! If you are blessed to have a bedroom that receives ample natural light, think of adding plants. 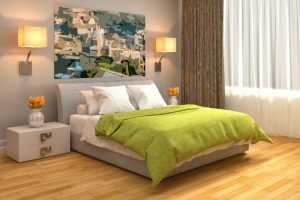 Including green in your bedroom is an easy and simple way to invigorate the space. In case you don’t get enough light, consider having fresh flowers as a way to add color to your bedroom. 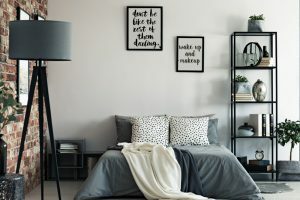 Even if you don’t have any decor elements in hand to decorate your bedroom, think of buying a new comforter or duvet to make your bedroom look fresh. Try to go for something different from what you already have. If you have a floral printed comforter, go for a solid color this time. A floating shelf over the bed to keep tea lights, collectibles, and knick-knacks is an excellent idea to make a style statement. You can also store books on the floating shelf to liven up the room. 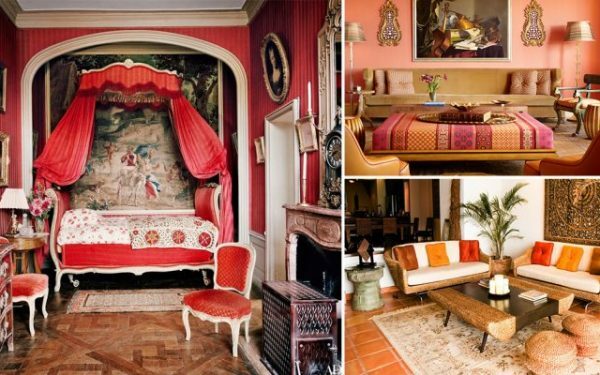 Most of us have a neutral colored bedroom. So, the ideal way to add a punch of color is with accessories. 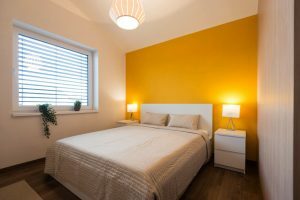 Think of decorative vases, wall art, and lights in vibrant hues to take your bedroom from dull and boring to perfectly brilliant in minutes. 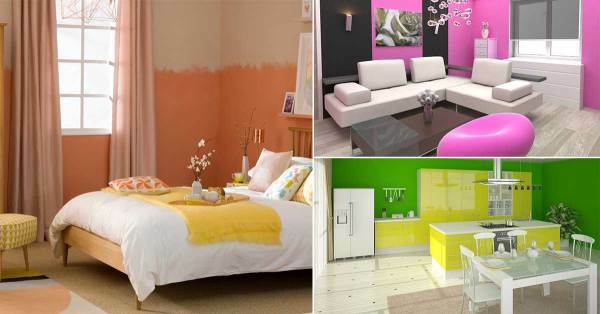 No, we are not asking you to paint your bedroom, we’re referring to the furniture. An end table can be totally transformed with a fresh coat of paint in a brilliant shade. 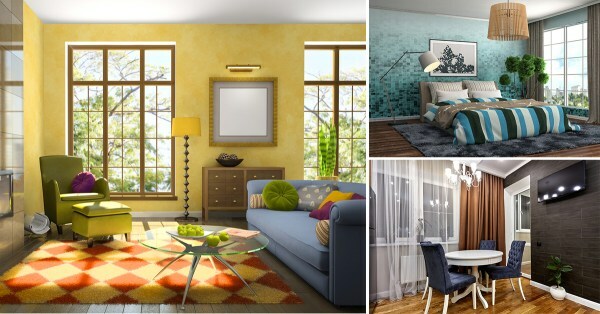 Pick a color that works well with the rest of the room and paint the piece. This way, you will be able to add the much-needed color pop to your bedroom, making furniture that you once overlooked, look new. Buying art pieces can be costly. But you can save a lot by getting creative. Simply buy some patterned paper or take printouts of inspiring quotes, frame them and hang them on your walls! 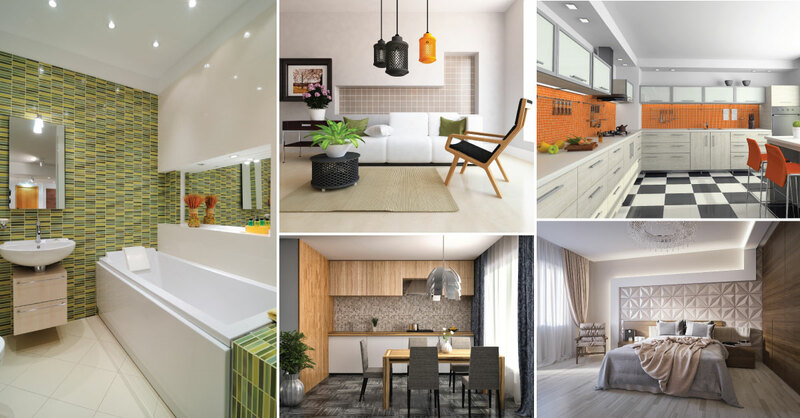 Inspired from Life: 7 Ways to Use Neon and Neutrals at your Home! 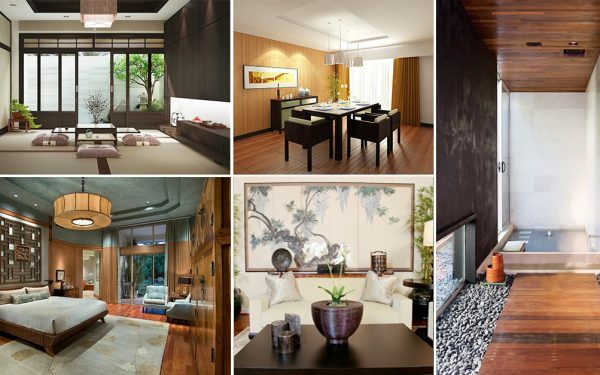 5 Bedroom Layout Ideas Worth Stealing From Design Experts!